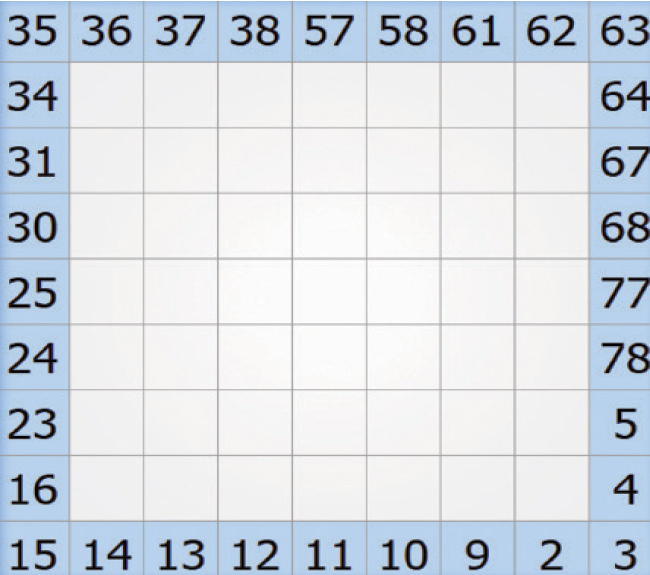 Fill the grid with the numbers to make a path in sequential order, going horizontally or vertically. You may not connect the numbers diagonally. Hear It Straight From An Inspirational Speaker’s Mouth!